Incorporated in the year 1968, we %u201CR. 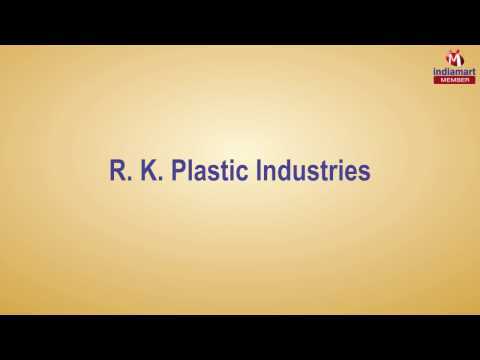 K. Plastic Industries India%u201D have been engaged in manufacturing, supplying, exporting, distributing, wholesaling and trading a premium array of PVC Flexible Pipe, HDPE Product & Lamination Rolls. Apart from this we also offer HDPE Cover, Fabric Products & PVC Flexible Pipe. We offer these products in varied specifications to choose from, keeping in mind the exact application demands. The laminated products like bags & rolls are provided in various printings and are laminated using rotogravure printing and lamination methods. We export our products to the African countries.